Comfort temperature: This means that you feel generally uncomfortable when you are lying on your back. In other words, you are in a thermal equilibrium so you do not get cold. 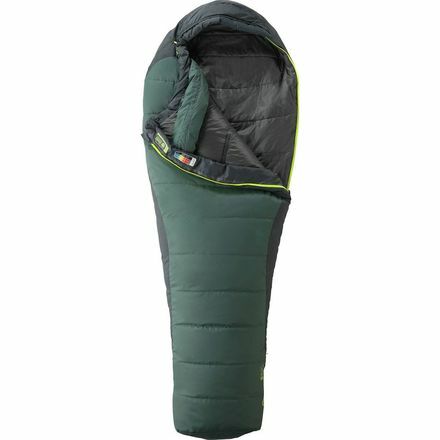 Temperature comfort limit: This is the limit temperature at which you can stand the cold especially when you’re curled up in the sleeping bag mountaineering cheap. Extreme temperature: This is the temperature at which you can fear a hypothermia. 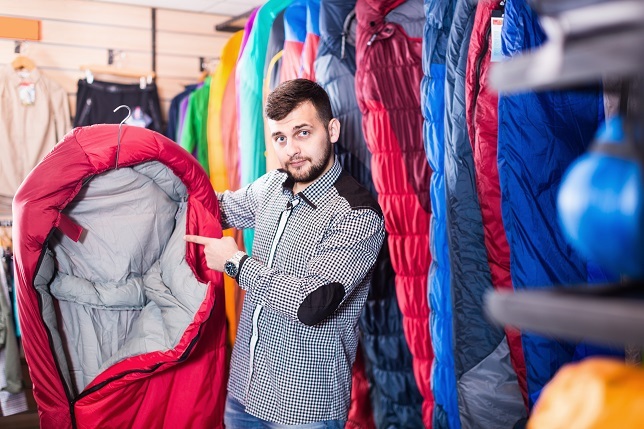 Be aware that, in general, sleeping bags manufacturers transporthint, Decathlon, Quechua and other brands known for their reliability, display different temperatures according to the European standard EN13537. The latter ensures reliable temperature while comparing models of different brands on the market. 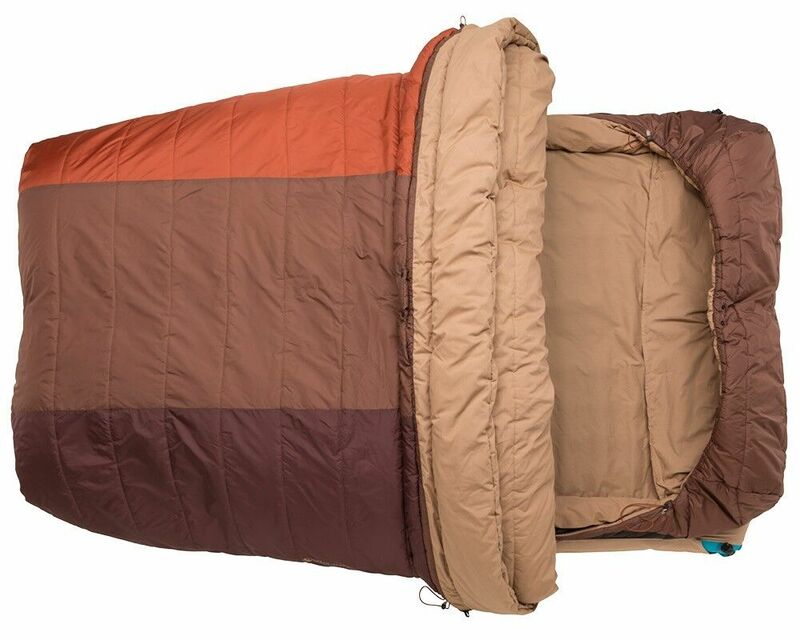 Depending on the type of hiking or camping and expected duration also, you probably will not buy the same sleeping bag. 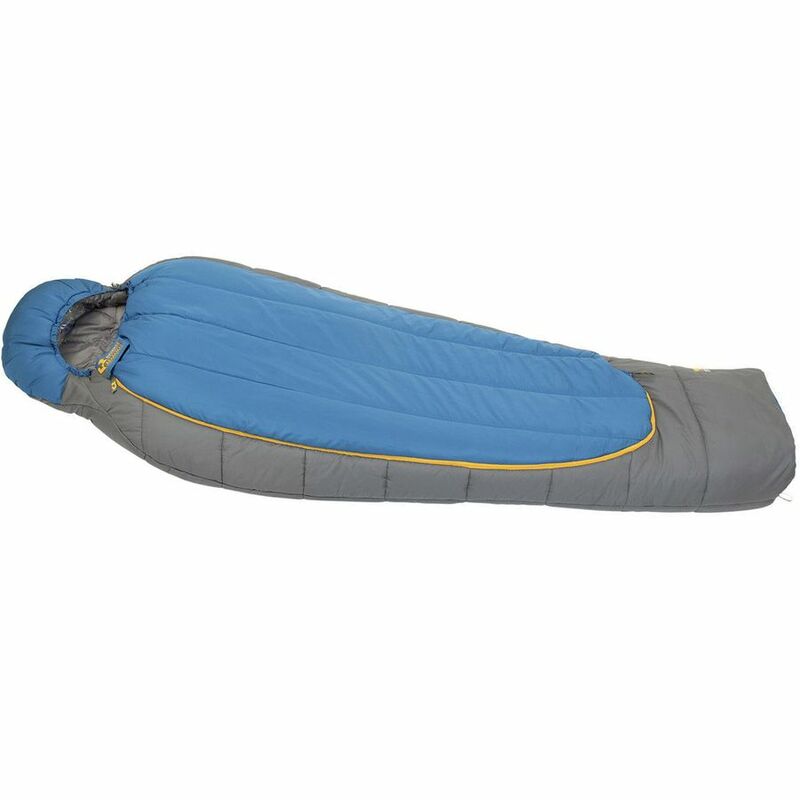 Indeed, for a hike in the autonomy of a few days, better anticipate buying a lightweight sleeping bag but the problem is that with a comfort temperature, it will be difficult to rely on an ultra lightweight! This will require you reduce hardware side away traveling alone or accompanied. Make sure you have what it takes without believing that you go to the Gobi desert … Come on, slip you another precious little advice, down sleeping bags have the best weight / temperature! 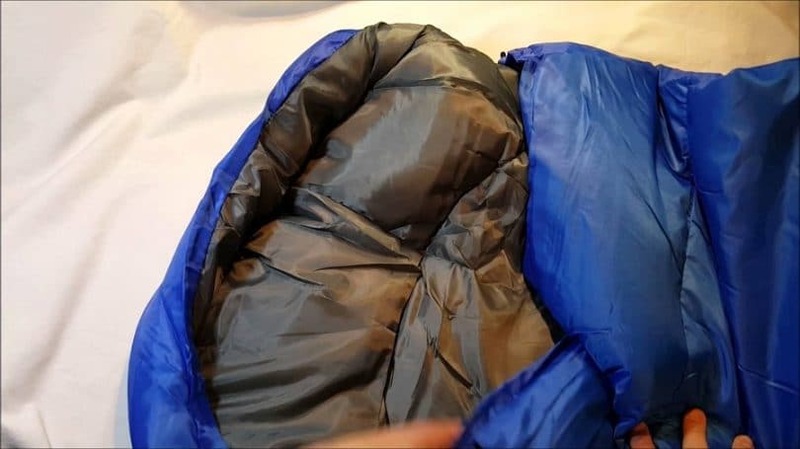 A synthetic sleeping bag is heavier than a sleeping bag for less fluff. And this regardless of the temperature. In addition, this model is less compressible although it tends to be more resistant to moisture. 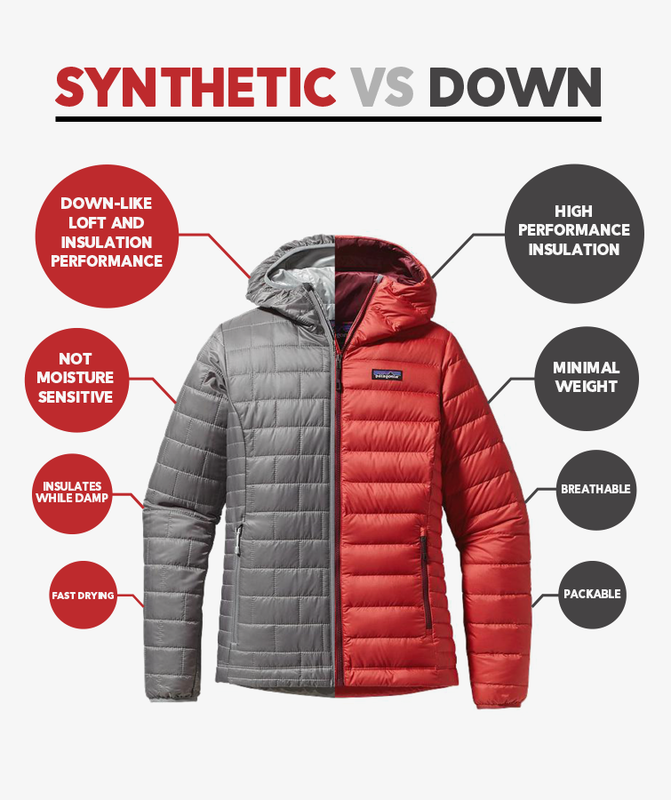 So if you go hiking or camping in wet weather or to a destination high risk of bad weather, you can choose a synthetic bag model. 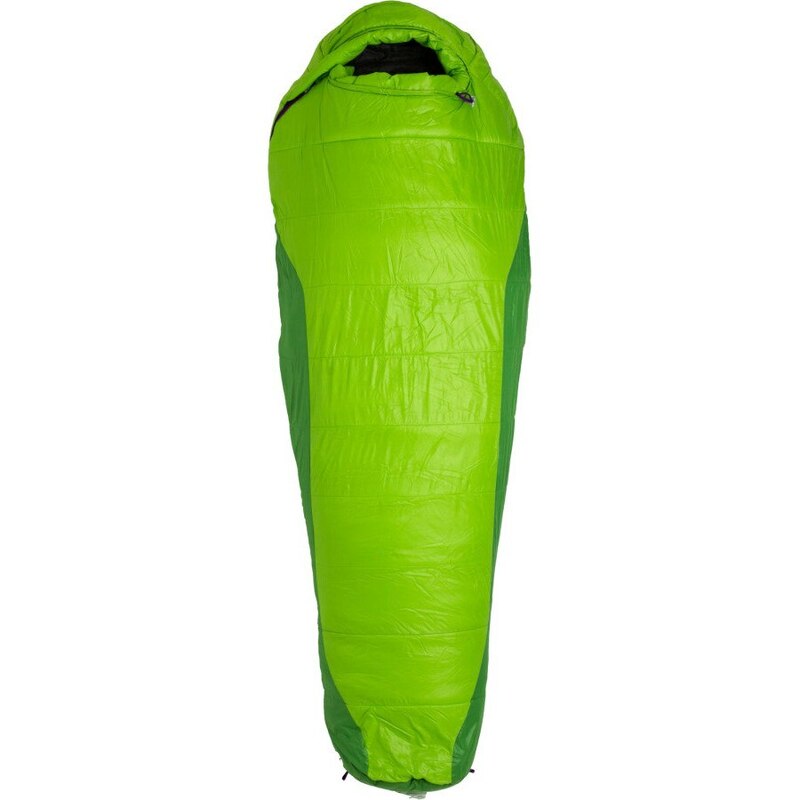 Finally, synthetic sleeping bags all in one are also more economical than those of down. 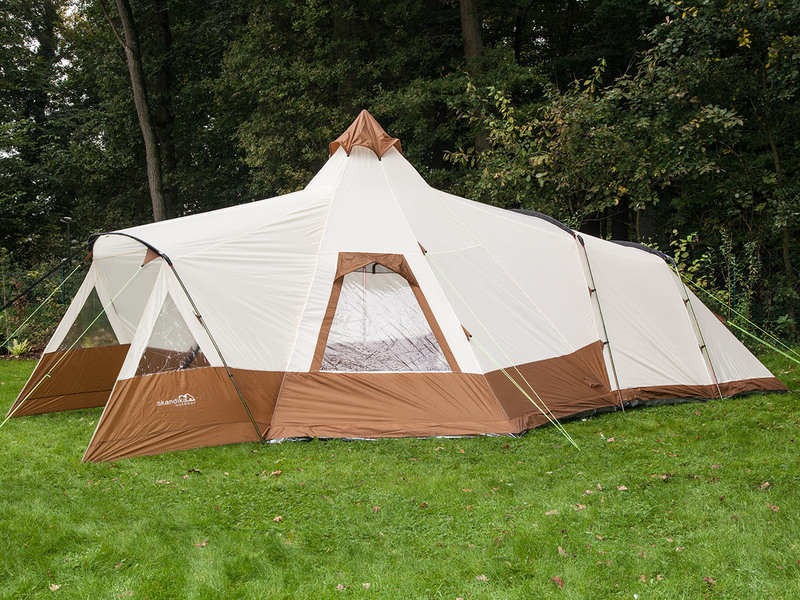 The down models are lighter and more compressible than the synthetic models. 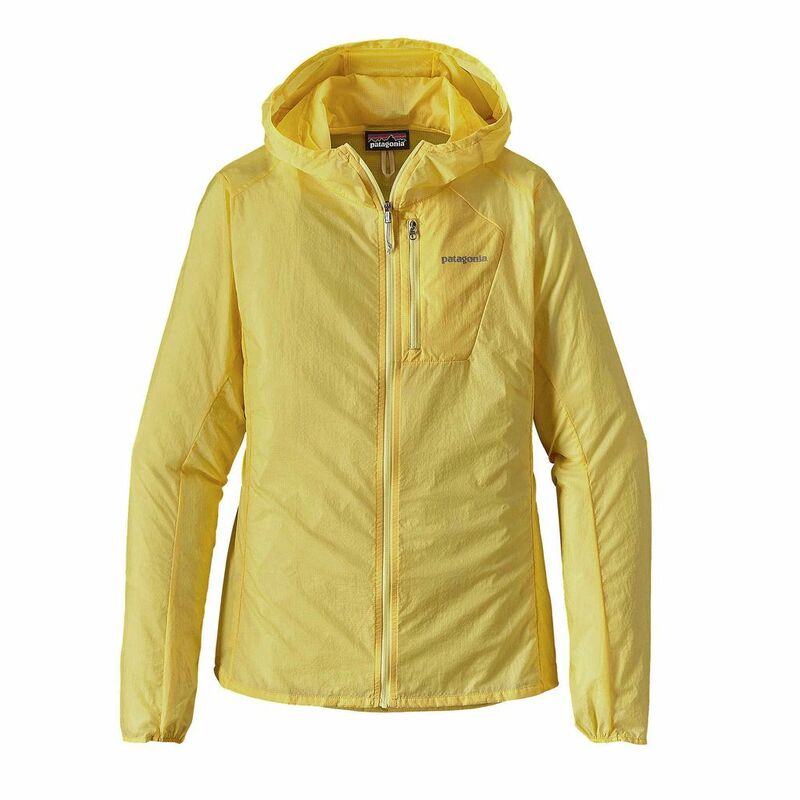 Also, they are much more insulating and breathable (perfect for summer). Furthermore, when in contact with moisture they lose their insulating ability to the extent that the down flakes sticking together. For the record, the packings are goose down and duck. 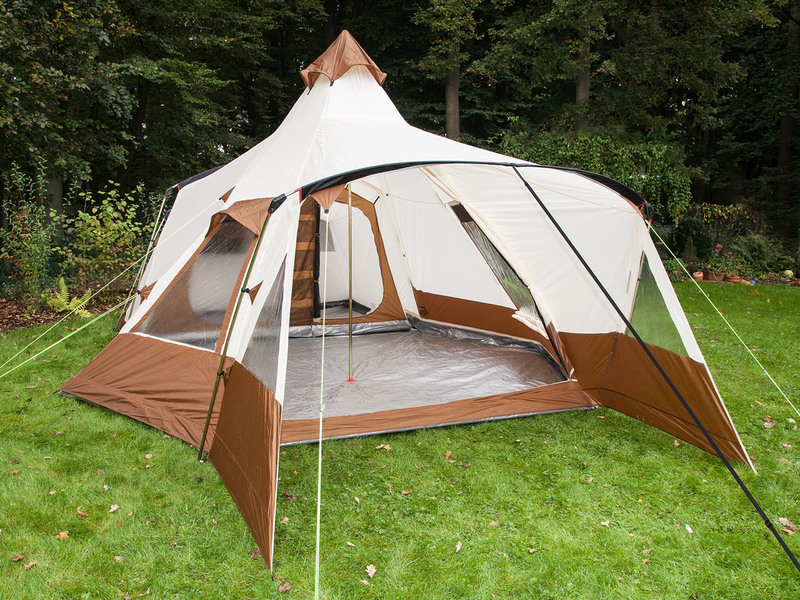 You will find the percentage of down and feathers used to design the model purchased. The incorporation of feathers is critical to maintaining the swelling power of the down. To prevent cold air inlet at the top of the bag and the hot air loss, we must choose the right closure system! 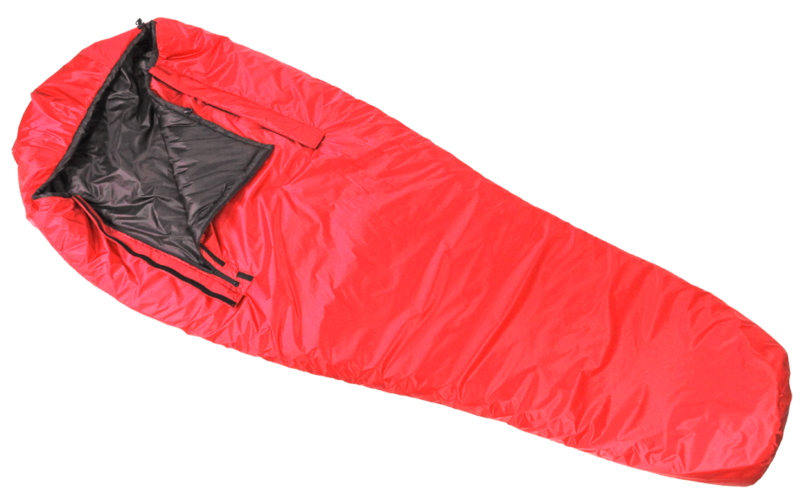 Depending on the models proposed, sleeping bags of all brands are equipped with external or internal flaps or even two closures. 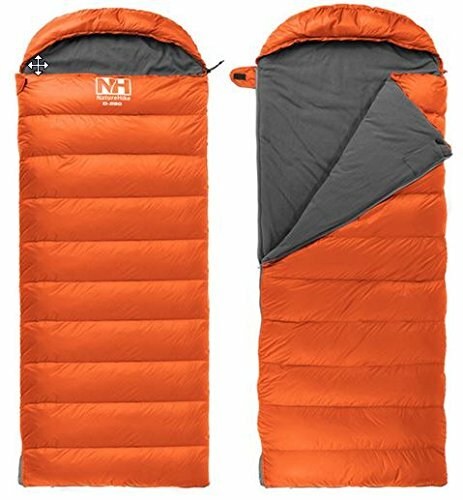 Best-notes advise you to choose a sleeping bag less to both systems if you have the budget and want to optimize the heat when the cold weather strikes.Otherwise, you have the choice between two systems.